Winter is coming. Learn how to keep your loved ones healthy and happy this winter. Here are 7 simple ways to keep your family healthy, before any one of the family member becomes a victim of cold, flu or any other illness and disease. However, old the saying may sound, it still holds well, “Health is wealth.” There is no two ways about it. And when it comes to family, you don’t want anyone to fall ill or suffer a disease. Because a healthy family is a happy family. Are you prepared to keep your family healthy this winter? A steamy cup of tea is a nice way to keep yourself warm in winter. But, is that enough? But, there are different ways to ensure your family stays healthy and happy during the winter. Let’s see these 7 simple ways to keep your family healthy in this winter. In winter, being lazy to get up from the bed is not going to help you and neither your family. Yes, it is difficult to get up in the morning and rush to work, so forget about doing exercise. But, if you know the importance of daily exercise especially, in winters, you won’t act lazy. In fact, you would jump off the bed. Exercise improves blood circulation. Even a simple exercise like brisk walking while you head to work keeps the blood flowing, oxygen pumping to your heart and mind, and keeps your body warm. Daily exercise also increases your immune system, helps you combat against cold and flu, fever, and of course saves you from having a bad day. Ask your family to do some exercises on daily basis, even if it just means jogging or brisk walking in a park. Relax your mind. Stay worry free. Drink water. Worries leads to nothing, but stress. It leads to many illness and ailments. And sometimes depression. Time to keep oneself calm. You can practice yoga, breathing exercises, meditation, check out some beautiful places to go out for a family vacation - it will keep your worries at bay and keep your family happy. Take some time for your family. It will strengthen the bond, which helps to stay happy and healthy. A peaceful and happy mind keeps many ailments away. If what you eat matters, then one must eat a healthy diet. If you or your family finds it difficult to follow a particular diet, the least you can do is avoid junk foods. Timely breakfast - preferably healthy and fulfilling protein rich breakfast. Avoid junk foods as much as possible. Eat fruits, dry fruits cereals, nuts, sprouts, oats, etc. Ask your family to follow a healthy diet. And avoid junks. Because what you eat does matter. 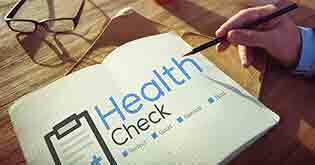 Regular health check-up helps in avoiding any medical emergencies that may arise due to negligence or delay in identifying the symptoms causing critical illness. Some diseases may develop without any peculiar symptoms. Such unforeseen emergencies can be avoided by regular body health check-ups. Delay in identifying any illness or ailment can cause not only damage to your body, but it severely affects the treatment. Moreover, the treatment may turn out to be a costly affair due to such delays. 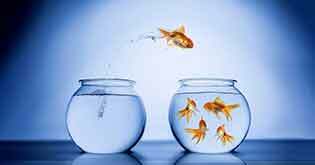 You can take measurable steps, instead waiting to take desperate measures at desperate times. Visit your family doctor regularly. Regular health check-ups of your whole family may sound costly, but you can take help of family health insurance plan. 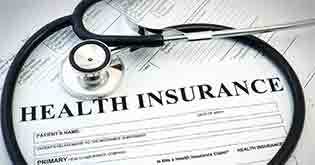 There are family health insurance policies that offer regular medical health check­-ups at no cost as a plan feature. 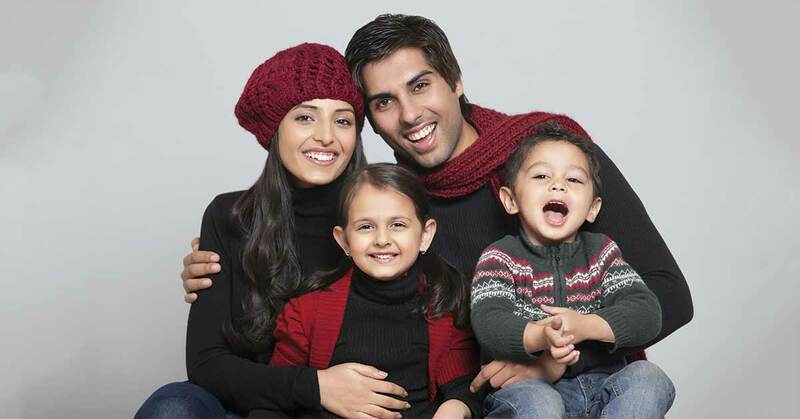 Ensure you choose the best family health insurance policy for your family. A right family health policy, chosen timely can save money. And helps you to keep an eye on your body because of free medical check-ups. If you have infants, kids, or someone old who requires vaccination against certain ailment or illness, it must be given on time. A delay may cause unwanted emergencies. Also, as you may be knowing, infants are vaccinated to avoid any future serious illnesses. These may include, polio, hepatitis, chickenpox, measles, etc., do not worry, as there are family floater health insurance policies that covers your child’s medical expenses. Ask your family members to do a regular health check-up and visit the family doctor. Lead them as an example. Nothing like it … sipping a lukewarm cup of herbal tea. Take some time in the morning and in the evening, sip tulsi or green tea. Herbal teas help to keep your body warm and toxic free. Herbs are organic source of antioxidants that detoxifies your body. In winter, a cup of hot ginger tea is also a good way to keep stress away, reduce anxiety, induce calmness, and to build strong immune system. It also prevents from nausea, used for treating stomach ailments. Likewise, in winter, a cup of black lemon tea is also helpful since its good source of Vitamin C, plus it helps in treating diarrhea. These herbs like ginger and tulsi are well-known for their strong potential to battle against critical illnesses like cancer. Even if you are not a tea fan or do not prefer to have it regularly, having a cup of herbal tea is a good idea in winters to keep yourself healthy and strong, Spend some time with family and sip together any herbal tea. Strengthen the bond and strengthen the body’s immune system. Yes, a salt water bath can be relieving and source code to your fitness. In winters, even a minor bodily injury can cause a lot of pain. And by all means, one must try to not get injured. When you take a salt water bath - Epsom salt (magnesium sulfate) bath, the salt enters through the pores of your skin into the body. It relaxes muscles, loosen up the stiff joints, and helps to treat joint pains. An Epsom salt bath treats insomnia, stress, bone pain, heart palpitation, etc. Do take salt water baths. Days are short. Nights are a bit longer. Sun settles pretty soon. Why stay in the darkness, when you can get some light in the noon. Take this opportunity and soak your body in Vitamin D. Early morning sunlight is a great source of Vitamin D since it helps you to keep your bones strong. So take charge, every morning along with your family, head to the terrace and let your body absorb the sunlight - a perfect treasure at no cost. Vitamin D deficiency can cause tiredness, fatigue, back pain, etc. Avoid this, simply take out some time in the morning or afternoon and be out in the sunlight. Forget the rest, as the saying goes, everything starts from home. So does the hygiene. Personal and home hygiene is a must, as it keeps the germs off. Don’t skip bathing. Yes, most of the time one tends to avoid and forgo baths in winter due to cold, but it shouldn’t be that way. Take a lukewarm water bath. Wash hands before eating anything, it can save you from getting down with infectious disease. Be in a hygienic surrounding. You can use mask to cover your face from smoke and polluted air. Protect yourself against pollution if you are in a metropolitan city or in a polluted area. Ask your family to do the same. 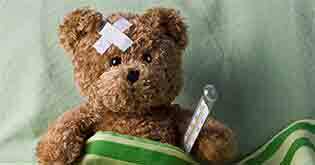 Despite of taking all the necessary care and measure, things may fall apart, health may get down, and one may suffer an illness or become a victim of an accident. The recovery or treatment under such scenarios means hospitalization. And hospitalization just costs too much. These days’ medical bills can go over the roof head. Which means you may end up paying hefty medical bills. But you can be smart. Act smart. Be prepared. Stay covered with the backup. A rightly chosen family health insurance plan can be a strong financial support in such cases. Before it’s too late, get a health cover to avoid burning a hole in your pockets and emptying hard earned savings in case of medical emergencies. 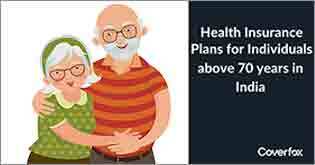 You can cover all the family members with family floater health plan. Healthy body means strong immune system. Eat Healthy - Ask your family members to eat healthy. No junks, please. Give yourself a salt bath. Sunlight is a must - Expose your body to the morning sunlight. Sip herbal teas with your family. Enjoy sweet time talking to your family while medicinal herbs do their work silently. Starts from basic hygiene. Keep your family in a hygienic surrounding. Be prepared with winter clothing to keep your body warm. A healthy family is a happy family. But medical emergencies can turn things upside down. To combat such medical emergencies ensure your family is covered adequately. 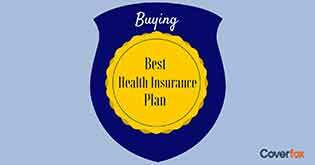 A good family health insurance plan provides financial aid in case of medical emergencies. A family health plan is a way to thank yourself in case of medical eventualities, rather than being sorry. Do not forget, family comes first. 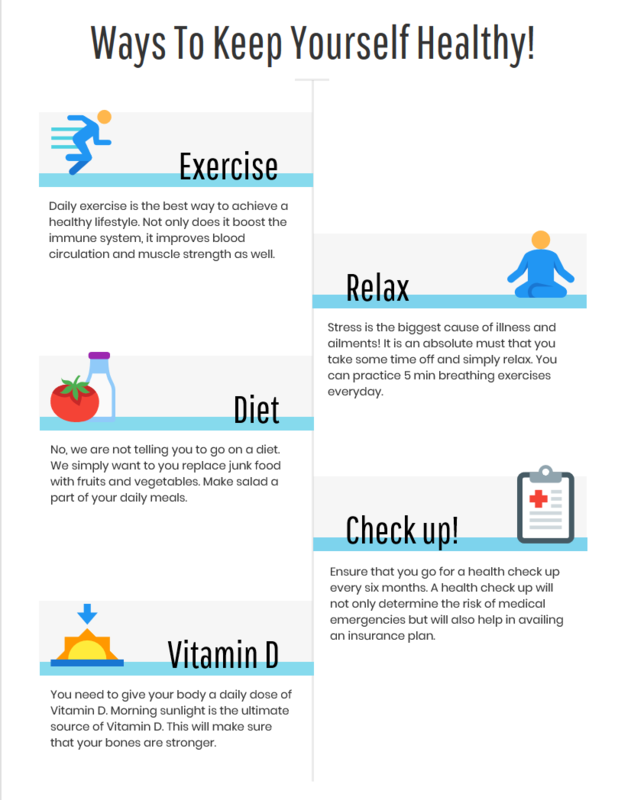 Here are a few handy tips to keep yourself healthy this winter!